Use for water quality testing, sewage treatment, food processing (for HACCP compliance), geological testing. Great for R&D and QC applications in the food and pharmaceutical industries, paper/pulp processing, chemical industries and related fields. Suitable for most ASTM and EPA test procedures. 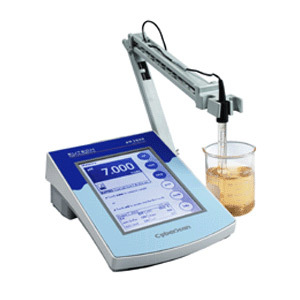 Perfect for research labs, suitable for all types of chemistry labs and ecology studies.